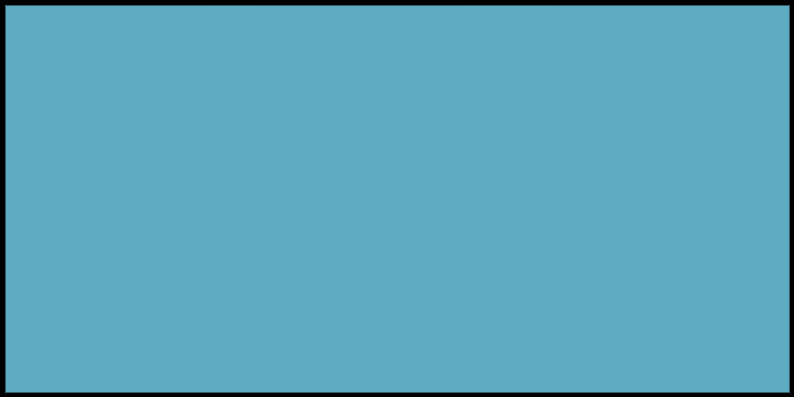 In today’s short tutorial, I’ll be demonstrating how to reset WordPress by wiping the database clean. This will restore WordPress to factory settings, leaving you with a fresh WordPress installation. Before we kick things off, though: why might you want to learn how to reset WordPress and its main database? If you’ve spent a lot of time, effort, and money building a website, why would you want to scrap it? Two reasons jump out at me. The first reason is, of course, the most obvious. If you’re just starting out with WordPress, chances are, you’ll make a mistake or two along the way. Sometimes, the quickest and easiest resolution is simply hitting the reset button and starting again. With a fresh WordPress installation, you can build your website from scratch, the way it should have been built the first time around. The second one is a tactic I employ from time to time. As someone who regularly tests WordPress products, the dashboard on my staging environment seems constantly overrun with unrequired themes and plugins. Rather than spending unnecessary time removing the surplus to requirements, I find it easier to wipe the lot of them – this also guarantees that I won’t run into any compatibility issues. So perhaps you will never need to reset WordPress. However, if you do, this short tutorial will come in handy. To perform a complete WordPress reset, we’ll be using the WordPress Database Reset plugin – the plugin does exactly what it says on the tin. Start by logging in to WordPress, then navigating to Plugins / Add New. Search for “WordPress Database Reset” then hit enter. The plugin we want is the first one returned – hint: it’s the one by Chris Berthe. Finish off by clicking Install Now > Activate. With the installation complete, we’re now ready to use the plugin to restore WordPress to factory settings. Start by making your way to Tools / Database Reset. Of course, if you’re looking to reset WordPress completely, you’ll need to wipe them all. To save you time, WordPress Database Reset includes a helpful Select All button – click it (visible in the screenshot above). Now, I don’t want anybody losing an important website by accident just because they wanted to check out a plugin and see how to reset WordPress easily. Fortunately, and as you’d expect from such a potentially dangerous plugin, WordPress Database Reset ships with some essential safeguarding features. First, there’s a five digit security code. This acts similar to a password: it needs to be inputted 100% correctly before you can go any further. Once you’ve typed in the code, the Reset Tables button will become active. Click it to move onto the final step. Now for the second and final safeguarding feature: a small pop-up asking if you want to continue. This is your last opportunity to turn back! If you’re in any doubt, hit the Cancel button. If you wish to proceed, click OK.
Job done! 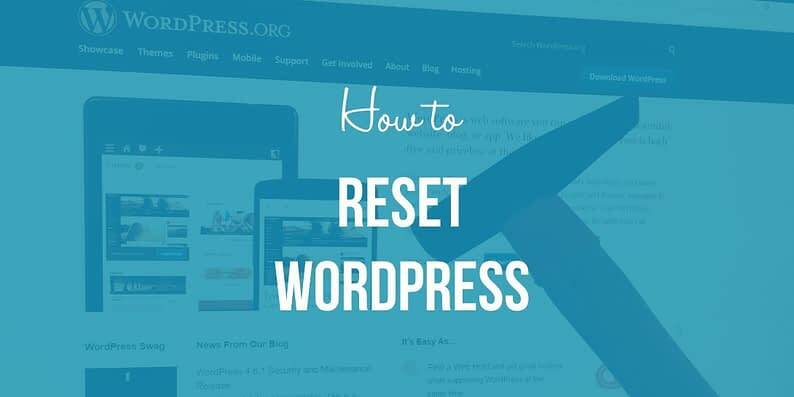 You’ve learned how to reset WordPress. If you’ve reset all tables, this means you’ll effectively have yourself a fresh WordPress installation – your website will look exactly as it did the first time you installed WordPress. Have a look around to confirm everything has been reset. Your website should be empty with no posts or pages – except for the famous Hello World post that comes with every new WordPress install. Hopefully, today’s tutorial showed you just how easy it is to restore WordPress to factory settings using the WordPress Database Reset plugin. This process takes no more than two minutes from start to finish. One final word of warning, though: unless you have a recent site backup, this process is irreversible. Don’t play around with this just to test this out; otherwise, you could lose a site you’ve put a lot of hard work into. Do you use the WordPress Database Reset plugin or something else? Need more help learning how to reset WordPress? Let us know in the comments section below!